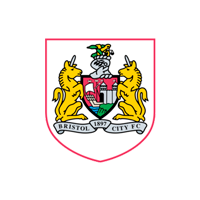 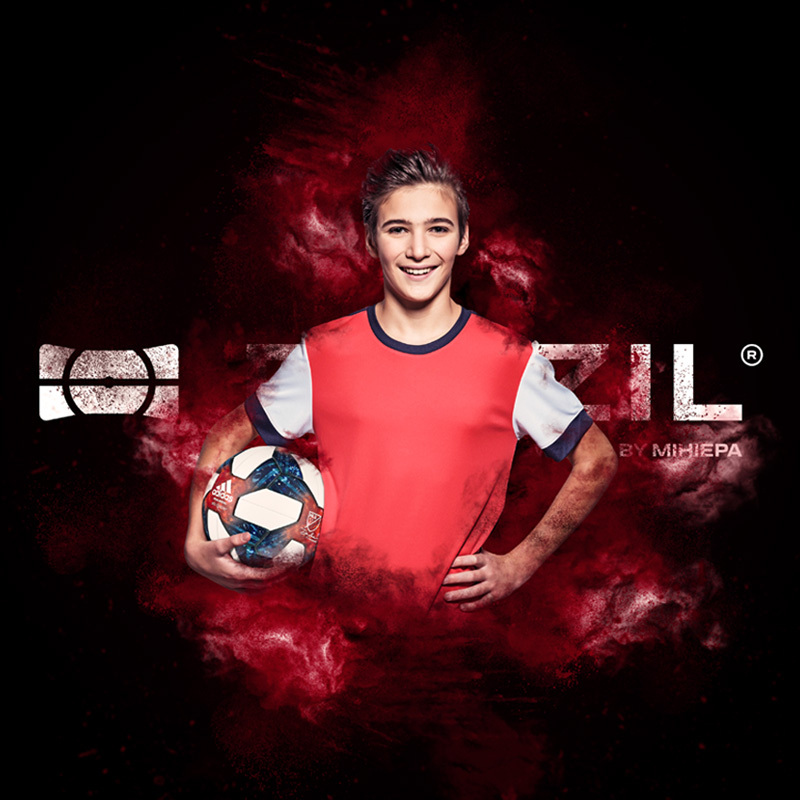 Rezzil uses a series of compact, measurable drills that track important mental characteristics in first team soccer. 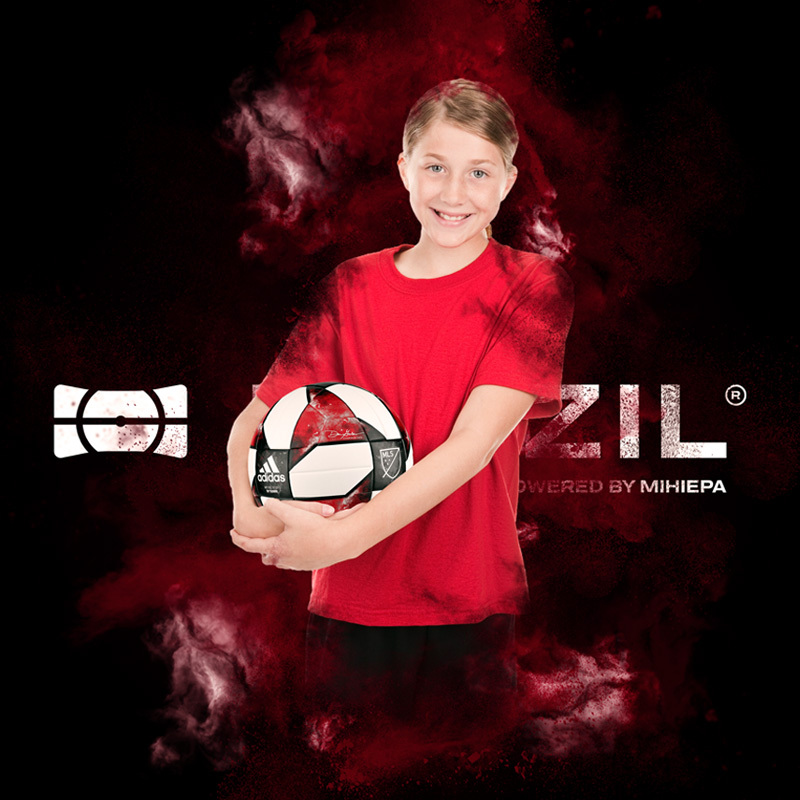 Rezzil players interact with a virtual ball using natural soccer movement patterns. 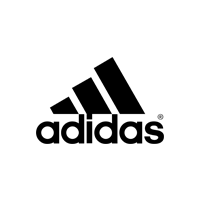 Rezzil’s environments simulate extreme game pressure scenarios. 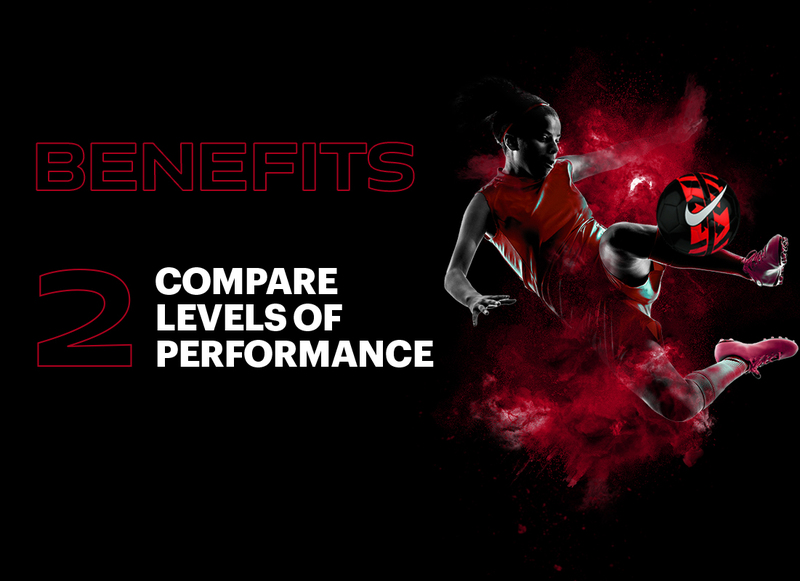 At the end of each session Rezzil outputs a single, easy to understand score metric for easy comparison and development plan creation. 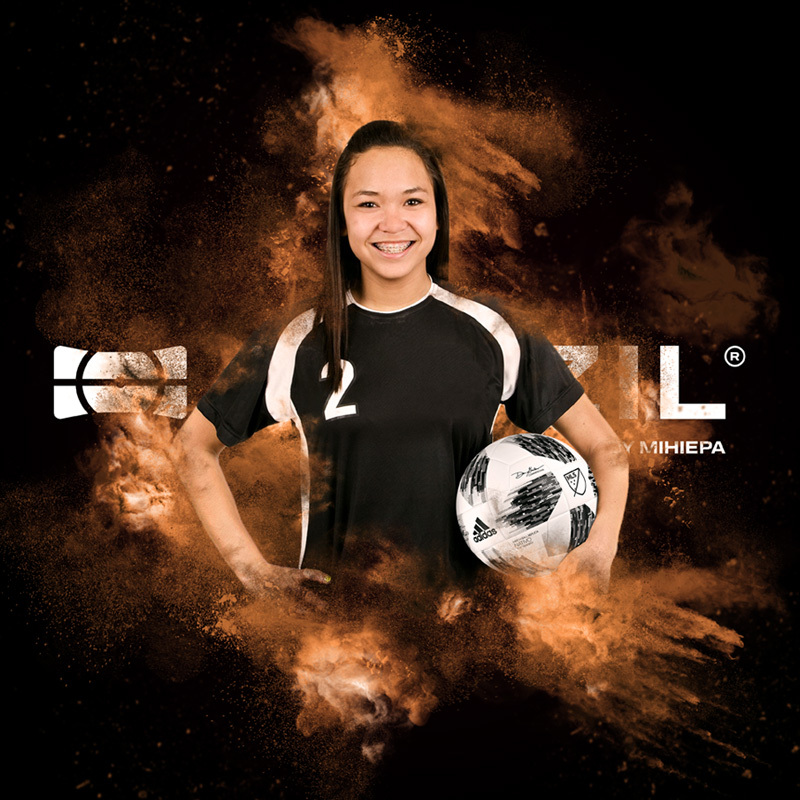 Rezzil will provide you and your team with performance dashboards and data insights as part of your investment into your player’s future. 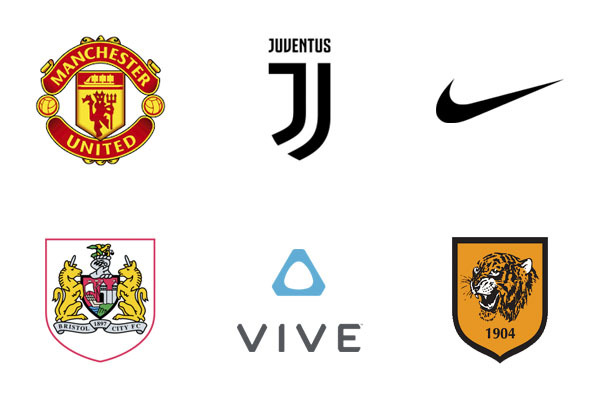 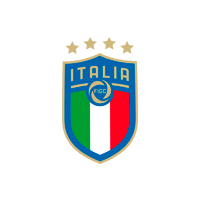 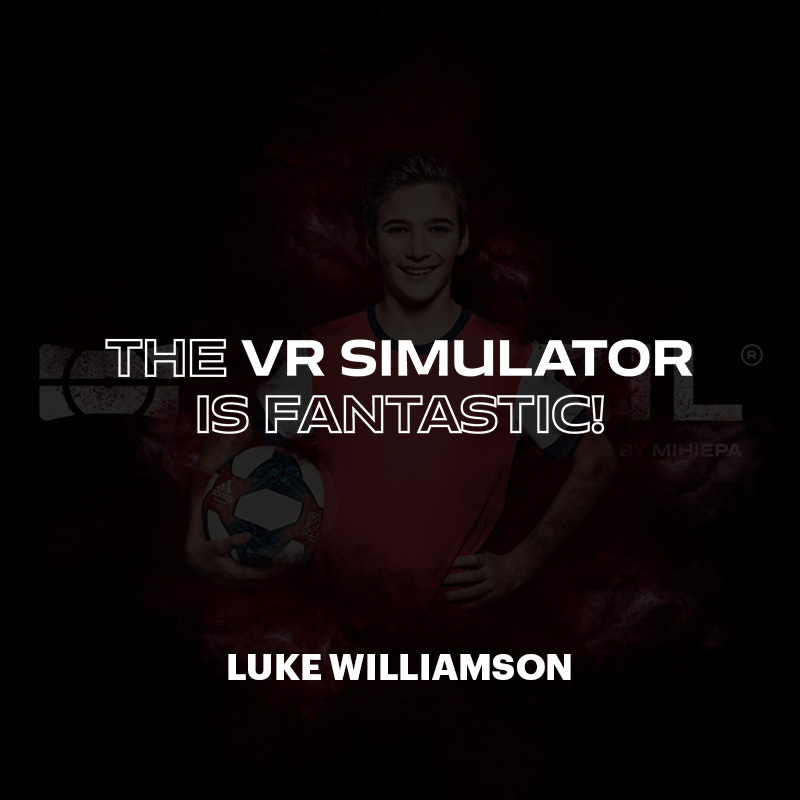 Rezzil is a market-leading VR training and cognitive development tool for elite soccer and is already installed at world-renowned soccer clubs. 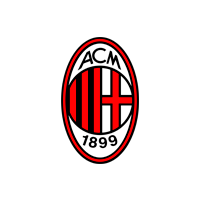 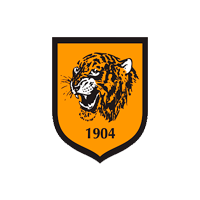 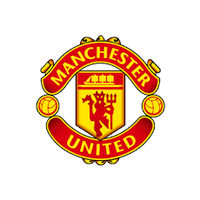 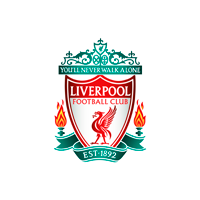 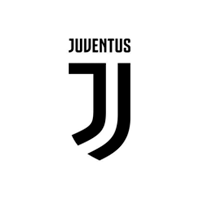 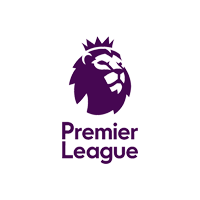 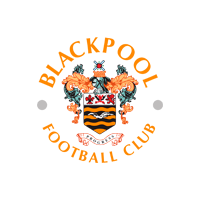 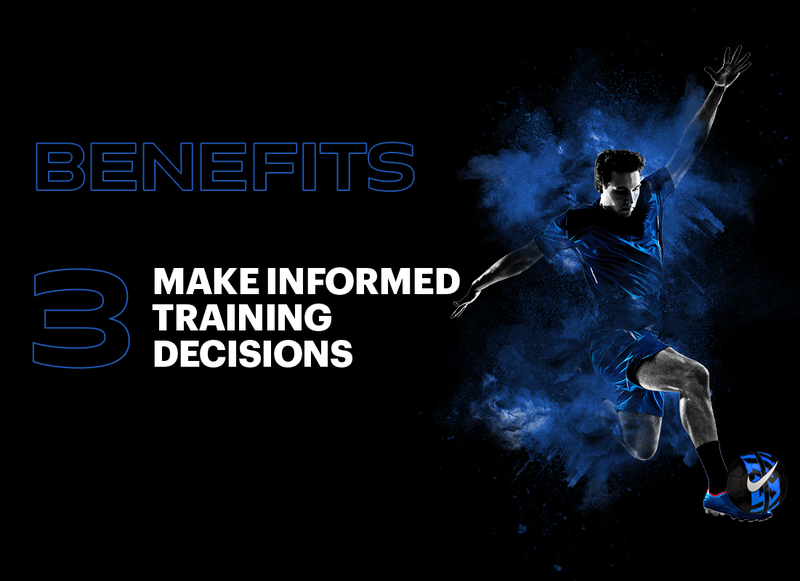 It was developed with input from a pool of leading international players and coaches, including Vincent Kompany (Manchester City / Belgium Captain) and Mike Phelan (Manchester United head coach and assistant manager) and validated by research at leading institutions.  Used daily at major soccer clubs around the world, Rezzil is the most powerful way to develop and maintain a player’s resilience and cognitive capability. 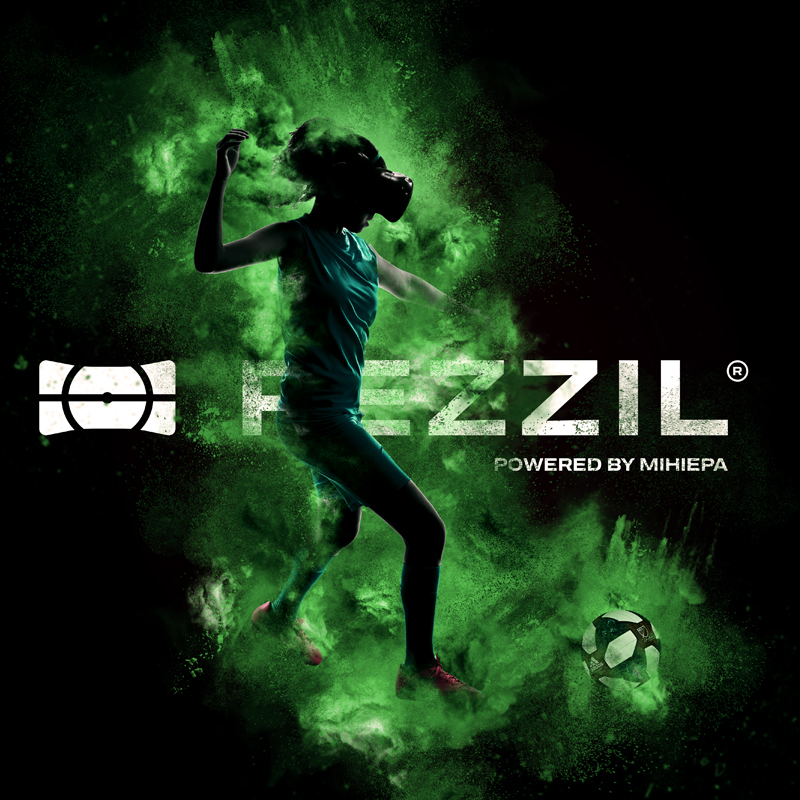 Rezzil presents a series of unique drills across environments designed to simulate extreme game pressure, testing a player’s most important characteristics including technical ability, speed of decision making and composure under pressure. 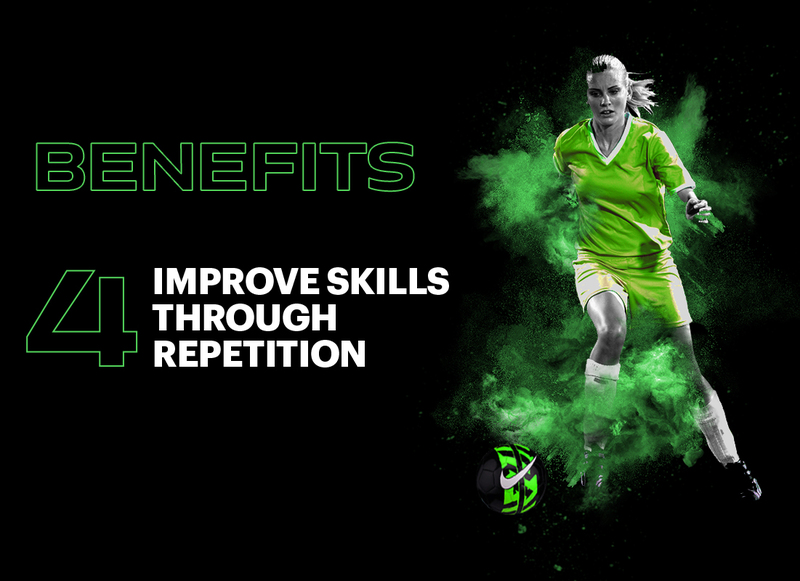 Tested on over 4000 players globally from grassroots level through to world cup winners, the experience is engaging and loved by players. 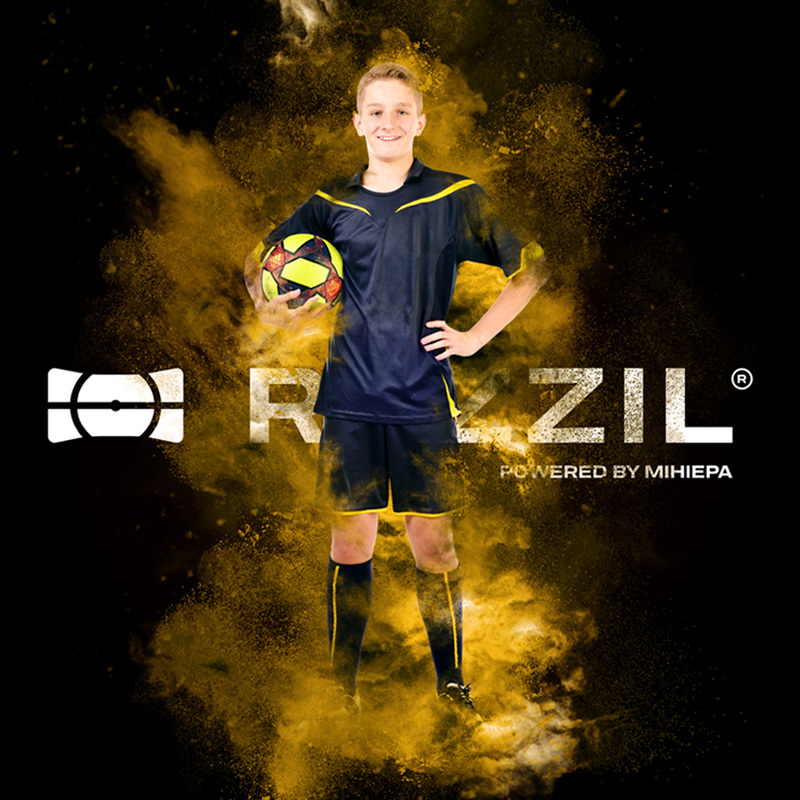 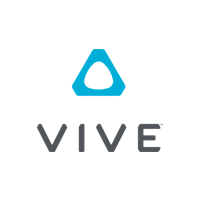 Capturing millions of data points across each short session, Rezzil gives a complete picture of the player’s abilities, identifying strengths as well as areas needing development. 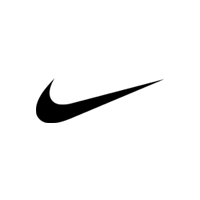 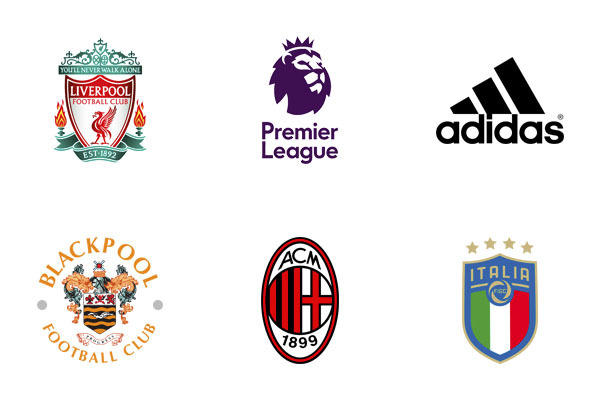 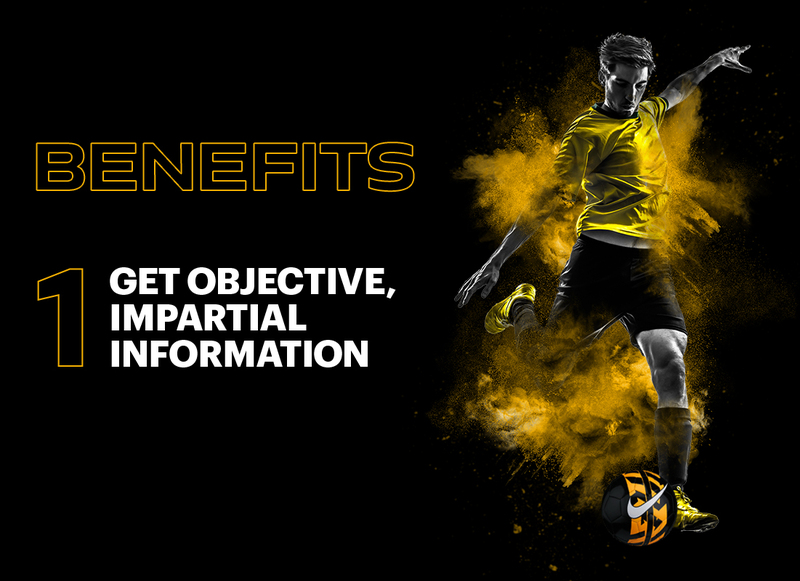 Rezzil is an investment in a player’s future that is trusted by some of the biggest names in world soccer and seamlessly integrates data from Opta and others. 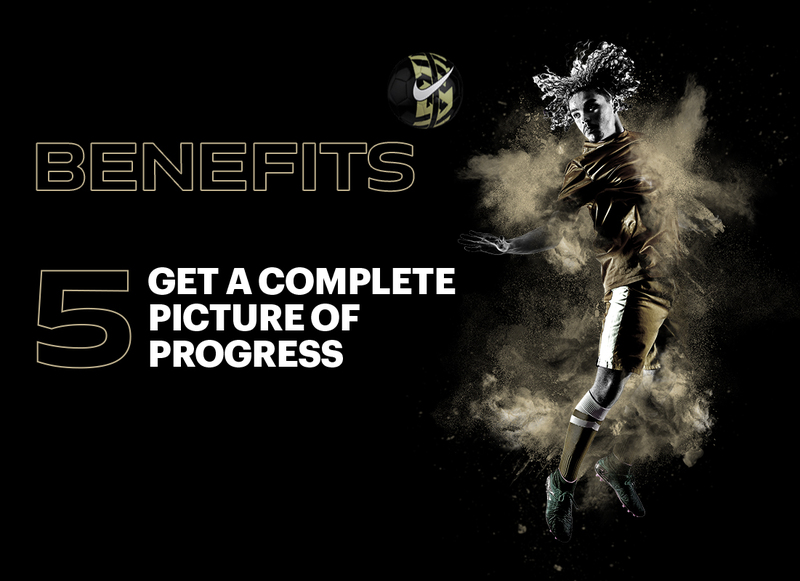 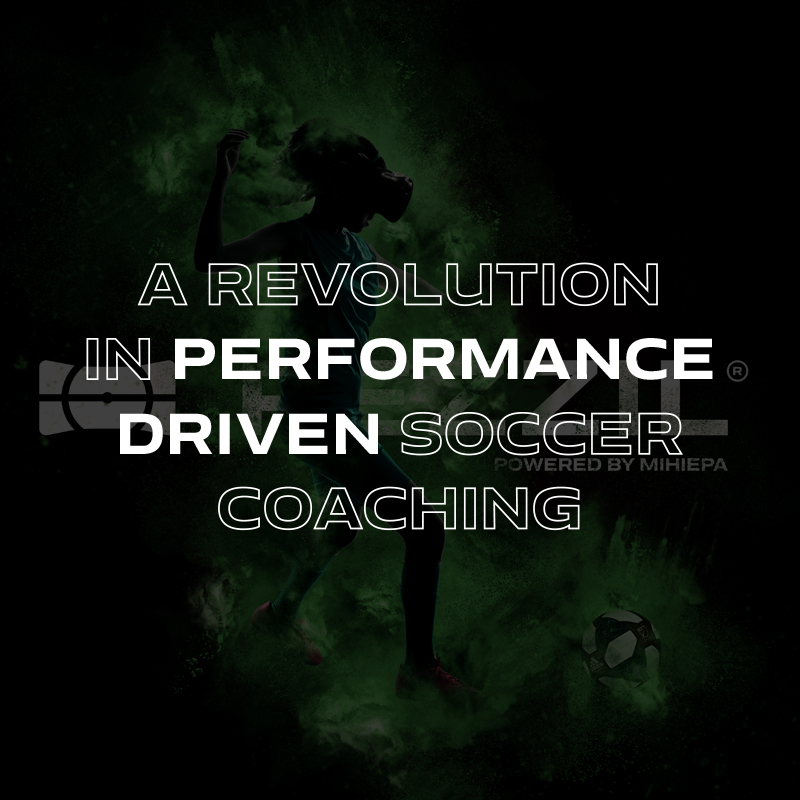 Developed with the busy schedules of coaches and players in mind and with no learning curve for players, it is quickly and effortlessly integrated into existing programs, delivering fast, meaningful and objective data that leads to real results on the pitch.